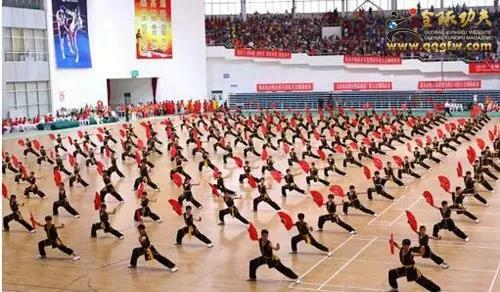 Founded in 1991, Beijing Shaolin Martial Arts School is a new modern Martial Arts school, supervised by the educational administration and aimed to conducting primary, junior, higher and technical secondary education. 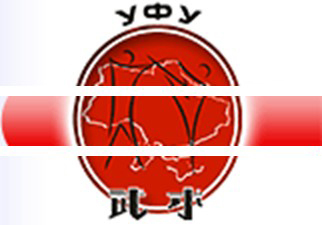 Currently, there are totally 12 branches both at home and abroad together with nearly 10thousand students enrolled. 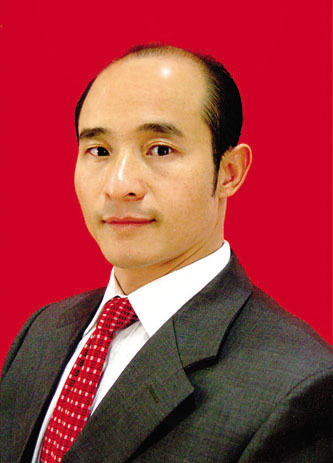 Fu Biao, the Excellent Figure of China' Reform, takes the position of president and general coach. 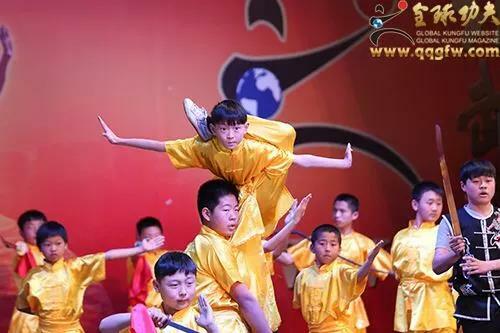 The school insists in the educational idea of “ Martial Arts Characteristics and Cultural Teaching”. 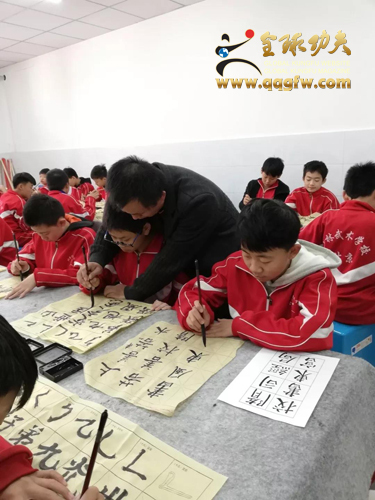 The school carries forward its slogan follow the ways to be talents both good at culture & Wushu while be a man who is independently diligent and powerful for guarding our nation. 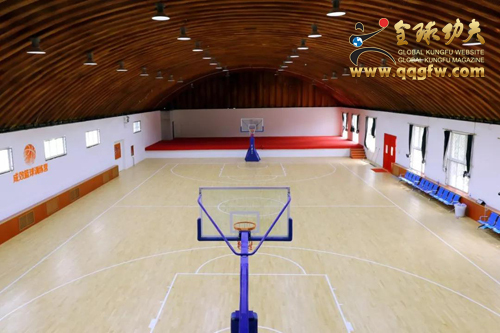 The school emphasizes on specialty and quality education. 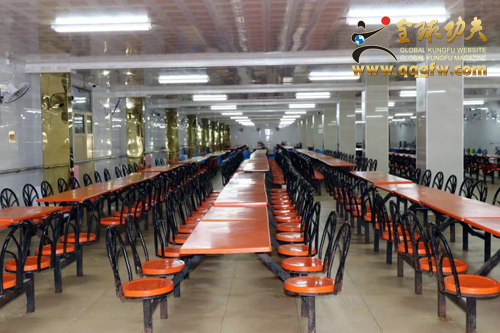 With its strong faculty, the school enrolls nationwide. 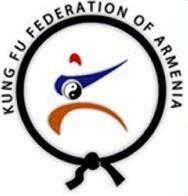 A set of high level teachers and excellent coaches are conducting all curriculum set by national guideline. 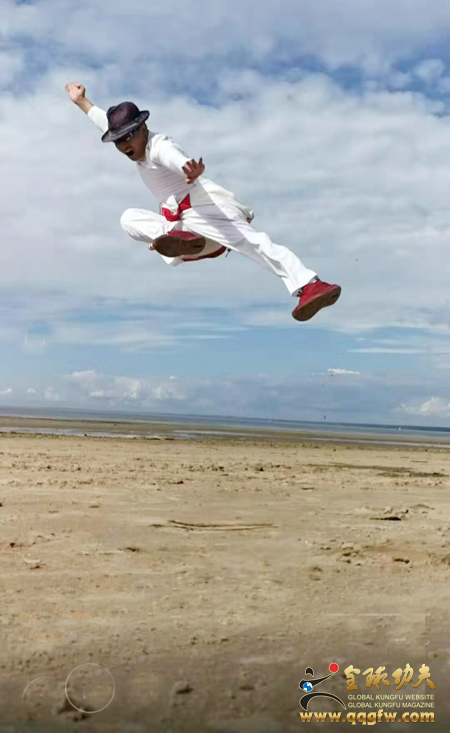 The teaching quality is guaranteed by its strict teaching administration and excellent coaches with great theory and experience from famous Martial Arts schools nationwide. 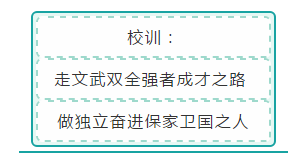 It ranks top among the same category. 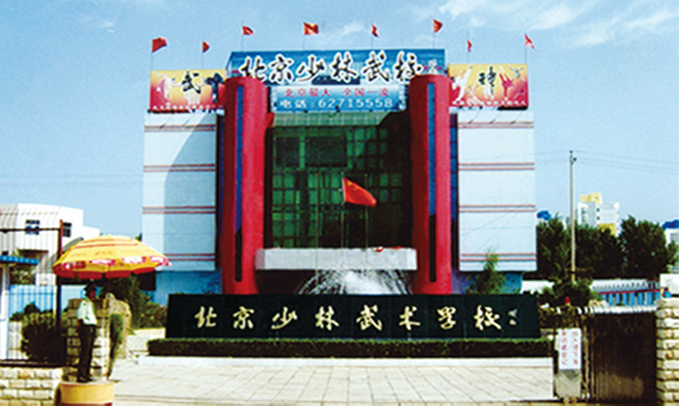 Since its establishment in 1991, many of its students have been enrolled into higher learning at home and abroad. 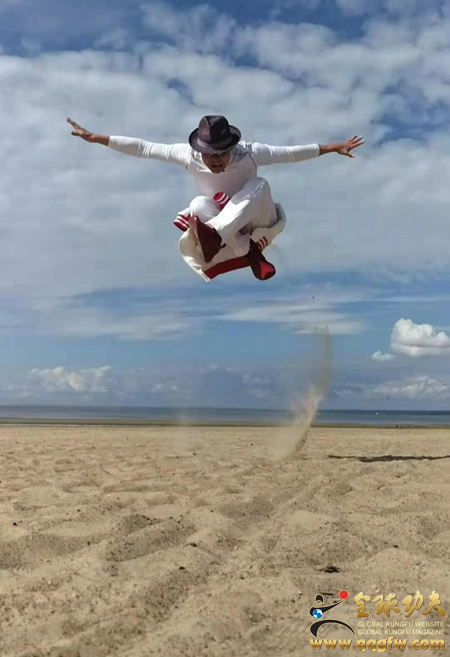 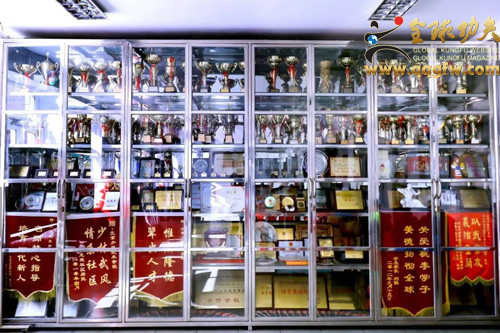 Since the year of 2006, it has become the famous Wushu and Taekwondo school. 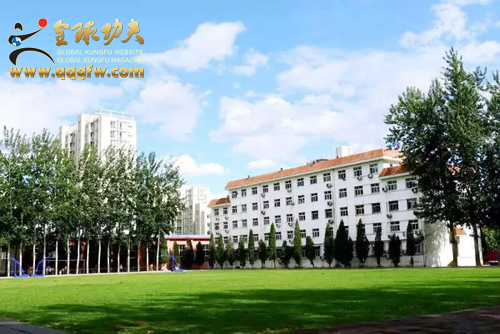 At the same year, it was honorably granted the title of the most influential and satisfied school in Beijing. 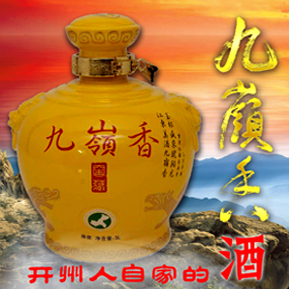 In 2008, it was given the honorable title of Civilized Unit by Changping District Education Commission and District Government. 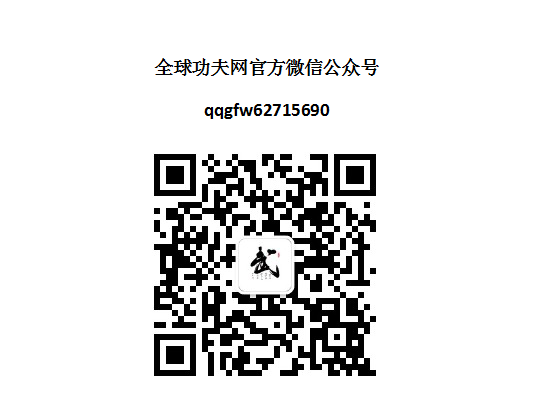 Four years later that is in 2012, it was evaluated as the Golden Star private school.Learning in our school, the students have opportunities to communicate with foreign students from more than ten countries, which extend their horizon, open up their eyes and cultivates their inter-personal skills with their mastery in Marital Arts, Chinese and English. 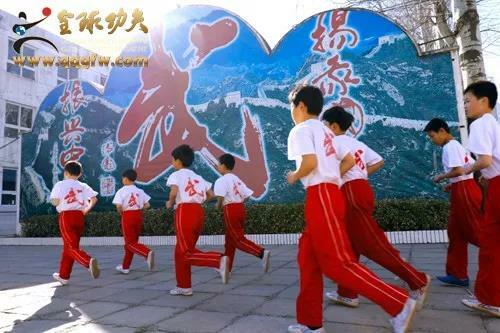 By doing so, they will definitely have bright future in their ways to success.As the national political, economic and cultural center, Beijing boasts its unique educational atmosphere all over the city. 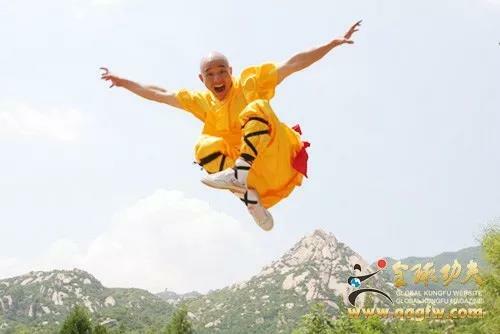 Beijing Shaolin Martial Arts School can take advantages of richer cultural resources than those schools in other smaller cities does. 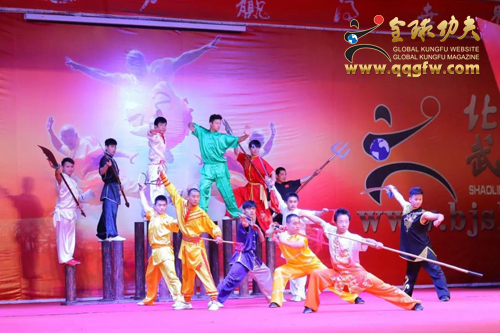 As the General Coach and President of the school, Mr. Fu Biao deserves the honorable title of The UN Goodwill Ambassador for his outstanding contribution in popularizing Chinese Wushu worldwide.Students of its school have taken part in several massive and influential activities such as the 29th Beijing Olympics, 2010 Shanghai Expo, the Asian games, the CCTV Spring Festival gala, and other large domestic and international activities, along with the national leaders to visit and tour abroad for many times in Europe, the Americas, Asia, Africa as well as Oceania. 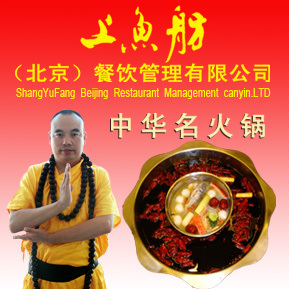 Beijing Shaolin Martial Arts School is the domestic and international numerous films and television shooting base. 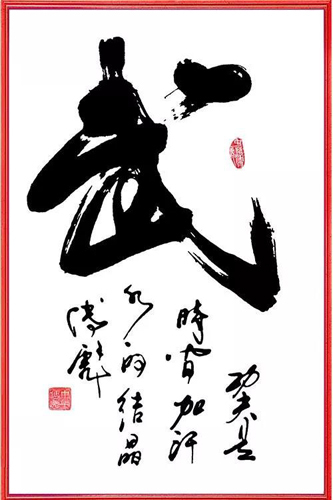 International Kungfu star Jackie chan and Hollywood superstar Will Smith are also the admirers towards Shaolin Martial Arts School in Beijing in July,2009 with film named as the blockbuster "Kungfu Dream". 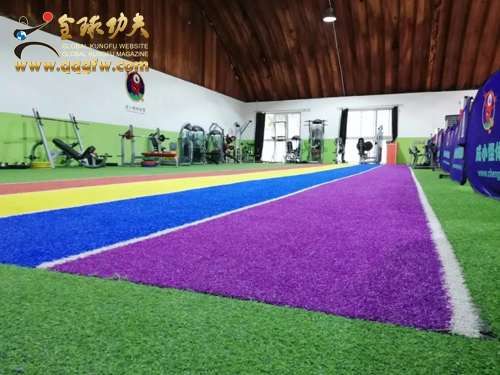 The successful hosting of the 2008 Beijing Olympic Games has opened up the broad prospects of development for Beijing Shaolin Wushu School. 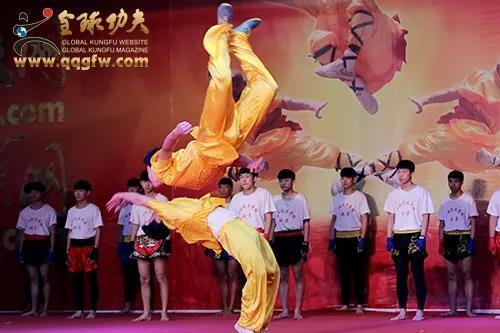 The outstanding performance of Chinese Martial Arts in the Beijing Olympic Games has greatly promoted the development of Chinese economy, meanwhile led related industries including Martial Arts education industry to take off.In 2009, Mr. Fu Biao established the world's largest Kungfu portal website—The Global Kungfu Website. 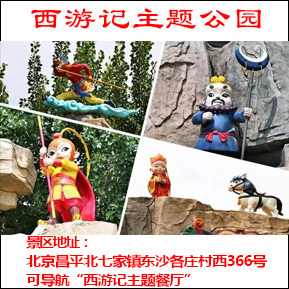 On this basis, the Global Kungfu Magazine, the Global Entrepreneurship Website, the Global Television and other media have founded. 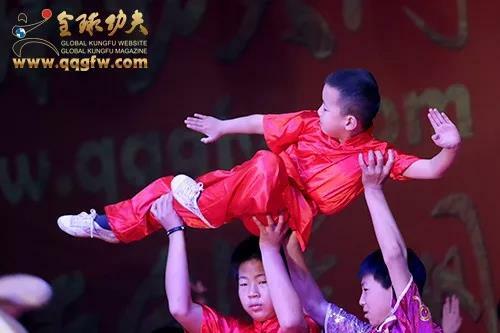 These media have played a positive role in carrying forward the Chinese Martial Arts culture and promoting the domestic and international cultural exchanges at the same time. 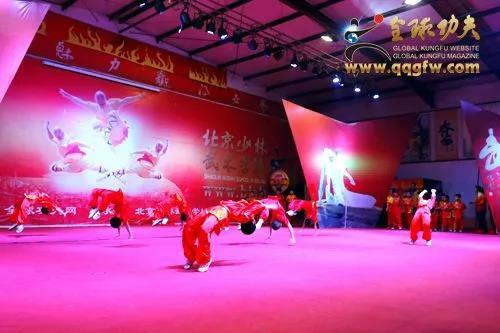 It also gives Beijing Shaolin Wushu school students a broad platform for displaying their talents.